In November, 1959, the shocking murder of a small-town Kansas family captures the imagination of Truman Capote (Philip Seymour Hoffman), famed author of Breakfast at Tiffany's. 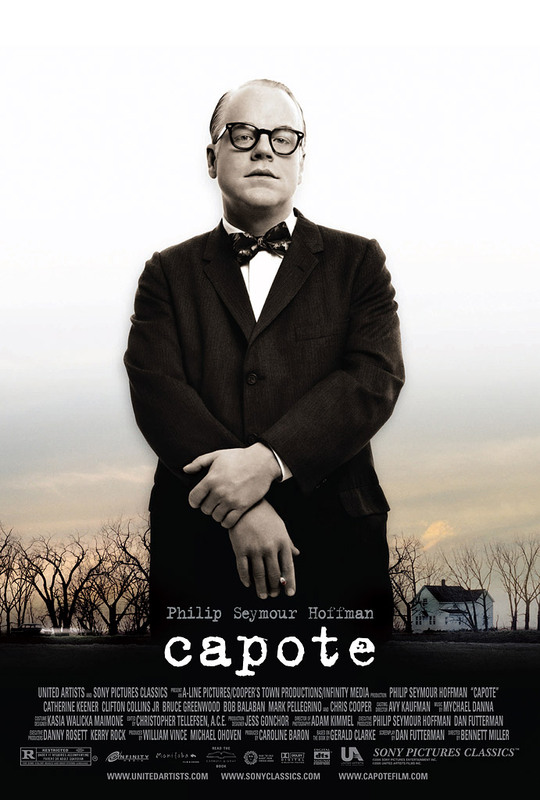 With his childhood friend Harper Lee (Catherine Keener), writer of the soon-to-be published To Kill a Mockingbird, Capote sets out to investigate, winning over the locals despite his flamboyant appearance and style. When he forms a bond with the killers and their execution date nears, the writing of In Cold Blood, a book that will change the course of American Literature, takes a drastic toll on Capote, changing him in ways he never imagined. Stellar performances from Hoffman and Keener, as well as Academy Award® winner Chris Cooper (Adaptation) are why critics are calling Capote a "must-see movie."